Discover Rome at leisure with the Roma Pass. This Pass is valid for 2 or 3 days and saves you both time and money. From a list of forty museums or attractions, you handpick two to visit for free. You get discounts on admission fees to the other museums and attractions. 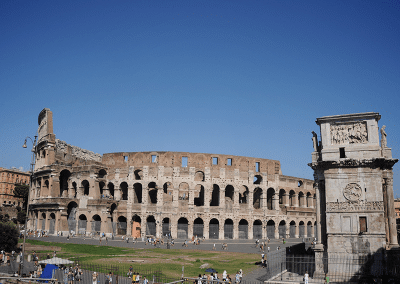 Add to this free public transport in the centre of Rome and you understand why the Roma pass is a must-have for a hassle-free city trip to Rome! 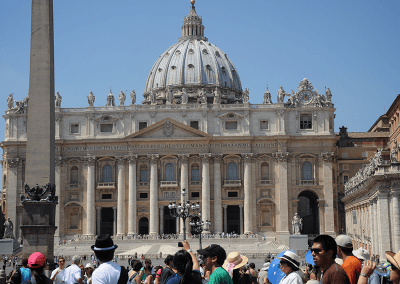 Get the most out of your Rome City Trip. Don’t waste time standing in line but skip straight to the front of the queue. 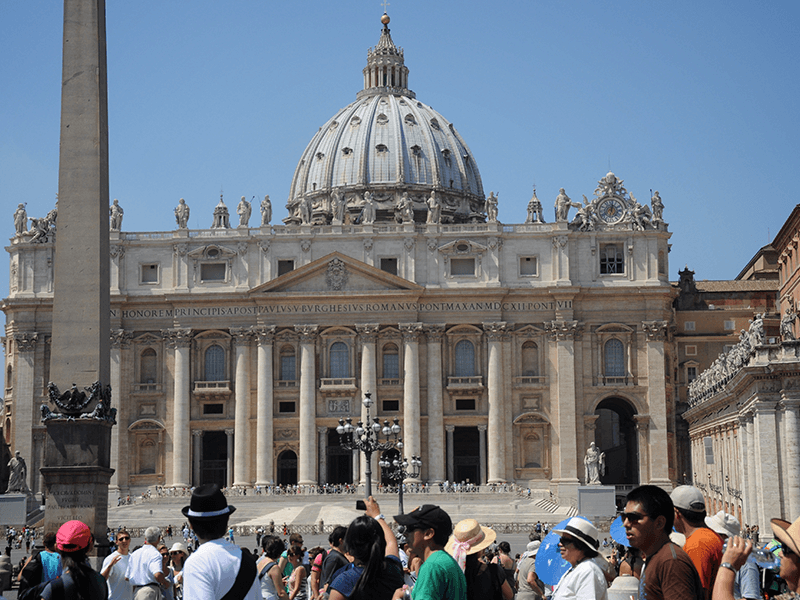 You enjoy fast track entry to some of the most popular museum and attractions. 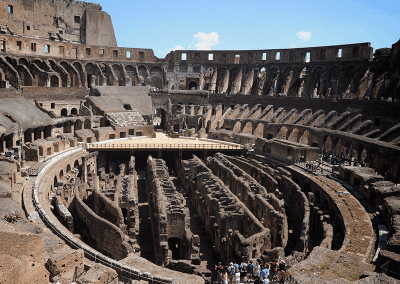 Hot tip: Use your Card for a free visit to the Colosseum and the Capitoline Museums. 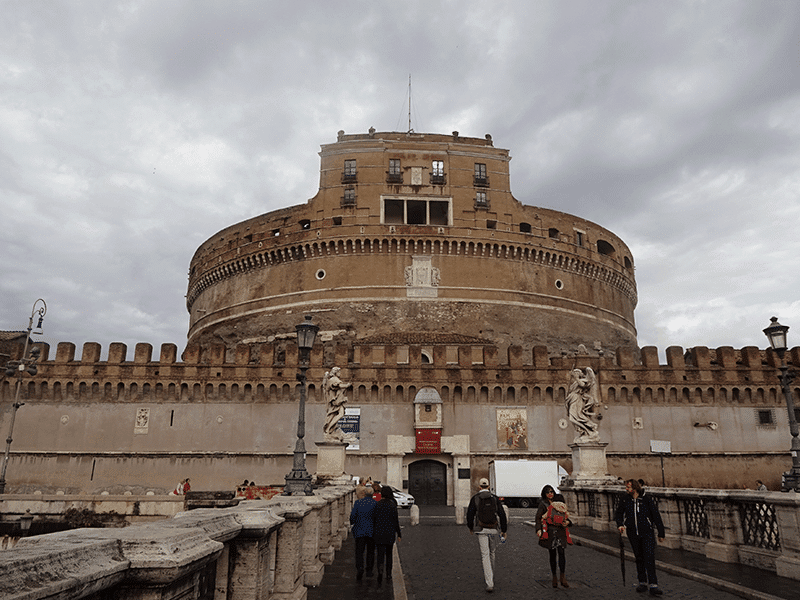 You get excellent value for money because these museums are the most expensive ones included in your card. Go early in the morning when there are relatively few tourists. 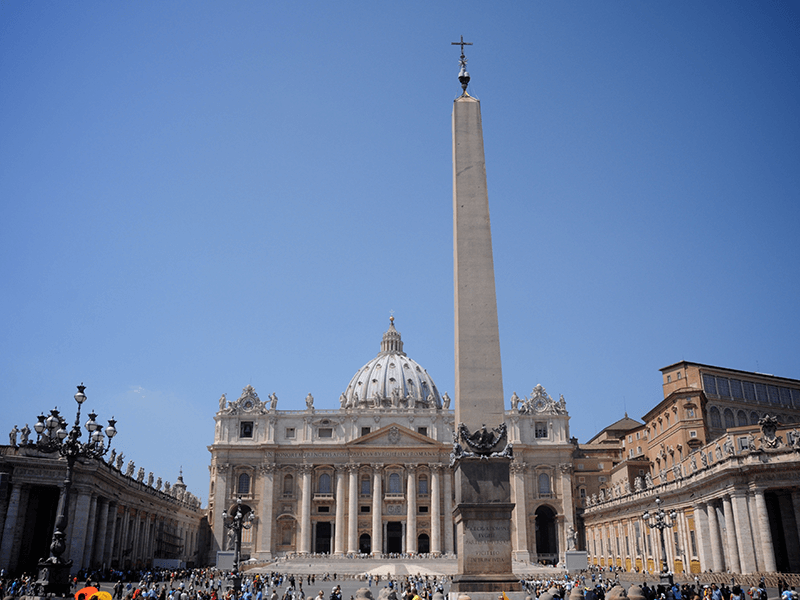 Alternatively, purchase an Omnia Vatican & Rome Card (which includes a Roma Pass). 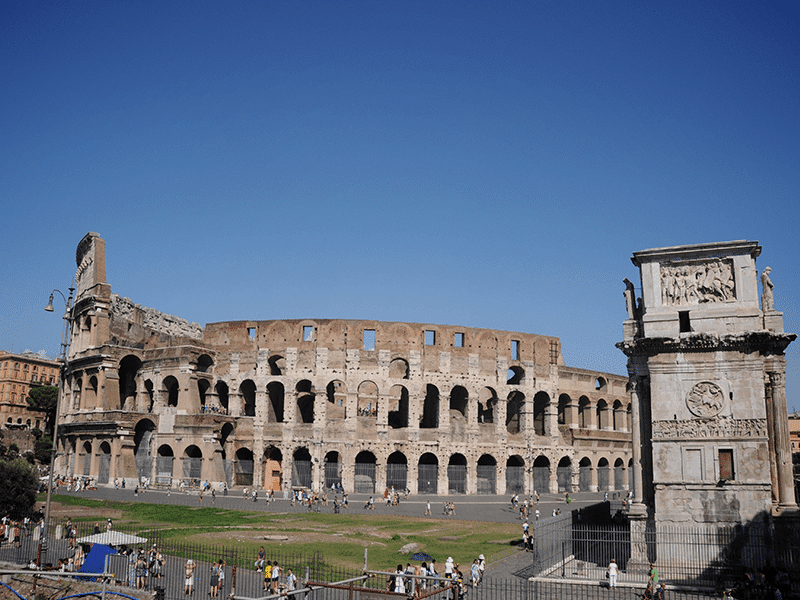 Free public transport is included in the Roma Pass: buses, trams, trains and metro in the centre of Rome. 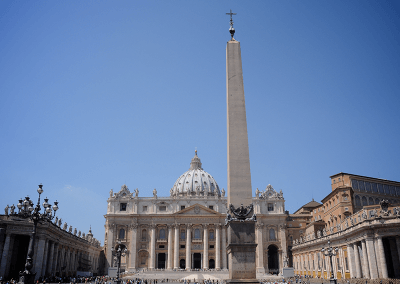 Note: transport from and to Rome airport is not included. 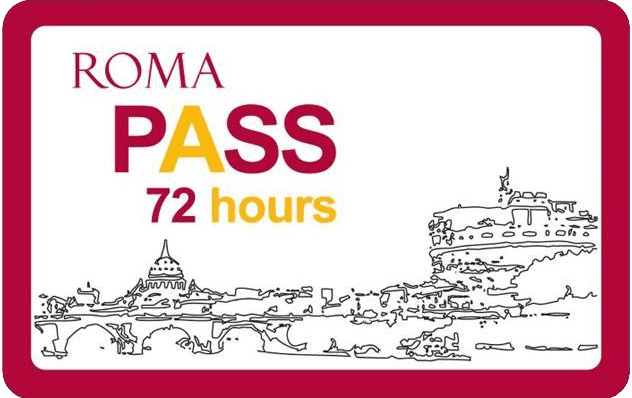 Your Roma Pass comes with a handy city map showing the sights, attraction, museums and metro station in Rome. 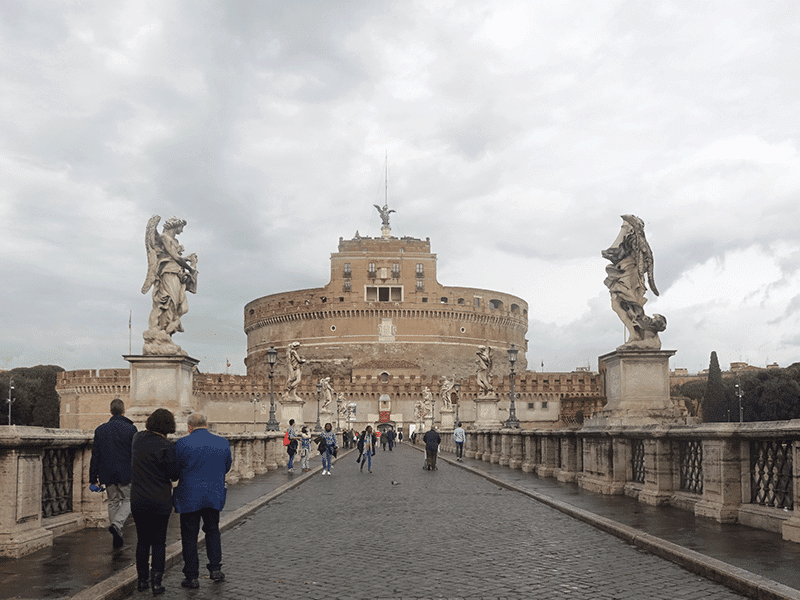 The Roma Pass comes with a booklet full of information about events, special offers and discounts for tourist in the field of dance, music, theater, exhibitions and tours. How does the Roma Pass work? 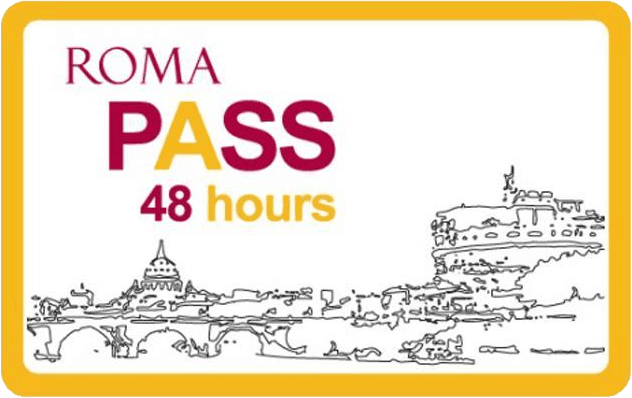 Purchase the Roma Pass through our website. You receive a conformation email with a voucher which can be exchanged for the physical card. Collect your card at the airport or the train station or from addresses in the city centre. 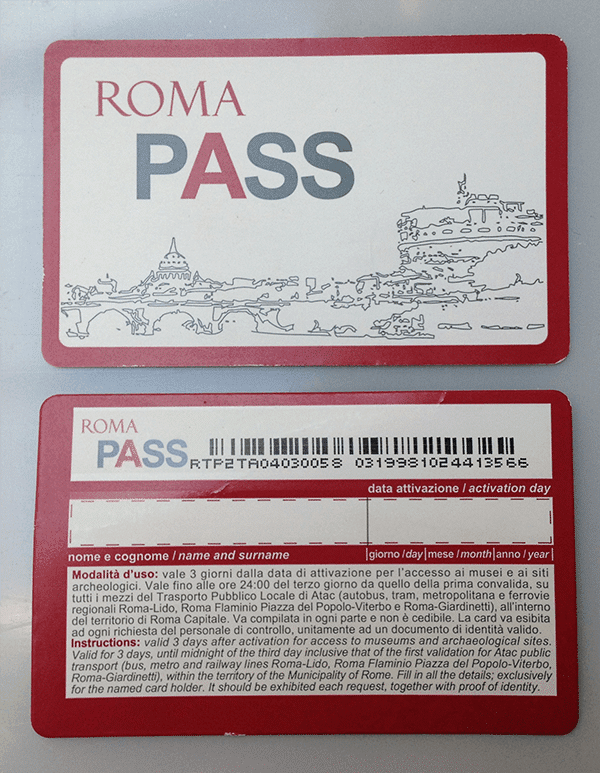 The Roma Pass is valid for 2 or 3 days from first use at one of the museums or attraction in Rome or from the first time you use the card on public transport. 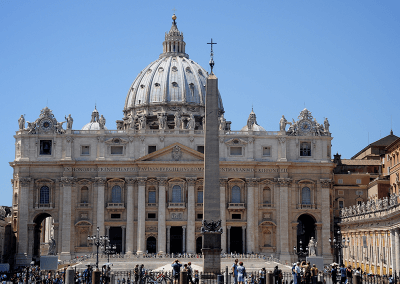 Rome, the capital city of Italy has 2,8 million inhabitants. Rome, founded by Romulus and Remus, is built on seven hills. 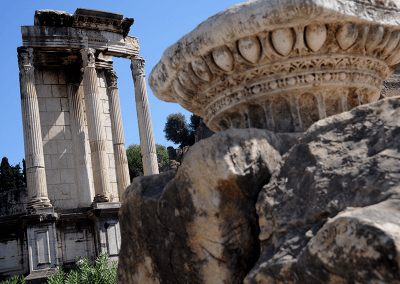 The city’s history goes back 2700 years. 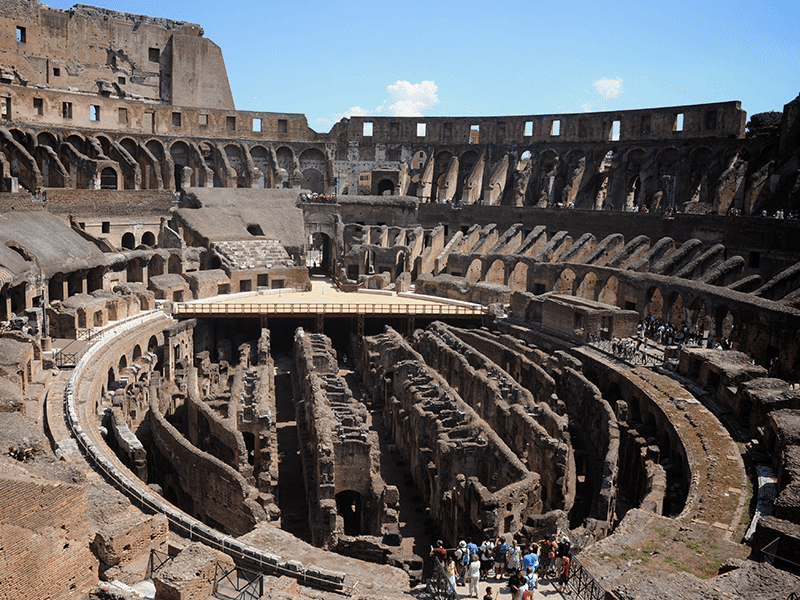 Rome was the capital city of the Roman Empire that stretched all along the Mediterranean and reached as far north as Hadrian’s Wall in Britain. 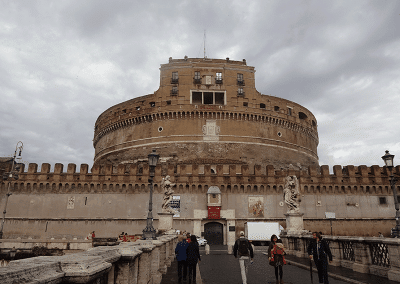 Rome, rich in archeological finds and excavations, seems to be one large open-air museum. 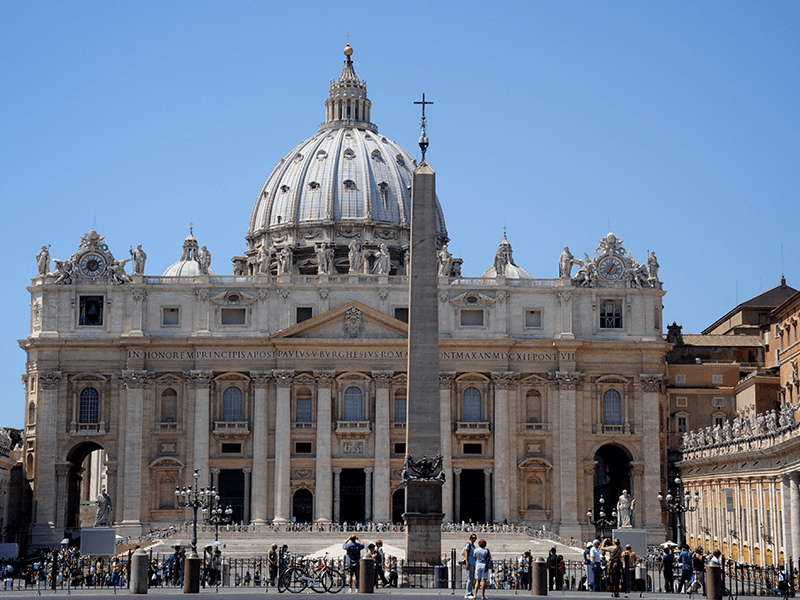 Rome is also the episcopal see of the Pope and the Vatican City is an enclave in Rome.